Southern California wildfires are nothing new, especially during the winter months when the Santa Ana winds arrive. But 2017 was an especially bad fire season, having the single largest wildfire in California’s history. According to Cal Fire, the Thomas Fire that originated in Ventura County destroyed 756 single-family residences and damaged another 189 homes. These numbers were reported in mid-December when the fire was only 40% contained! It’s a devastating experience for a person to lose their home or business to a wildfire. It gives people pause to think how this tragedy could have been avoided. Many times the answer is to rebuild using different materials. When reroofing a house or storefront with fire resistance at the forefront of your mind, the solution may be to choose metal roofing instead of traditional roof coverings. Most SoCal roof companies agree that metal (high-end steel or aluminum) is the most fire-resistant type of roof building material. The advantages of recovering your roof with standing-seam metal can outweigh the disadvantages of tile or asphalt shingles. 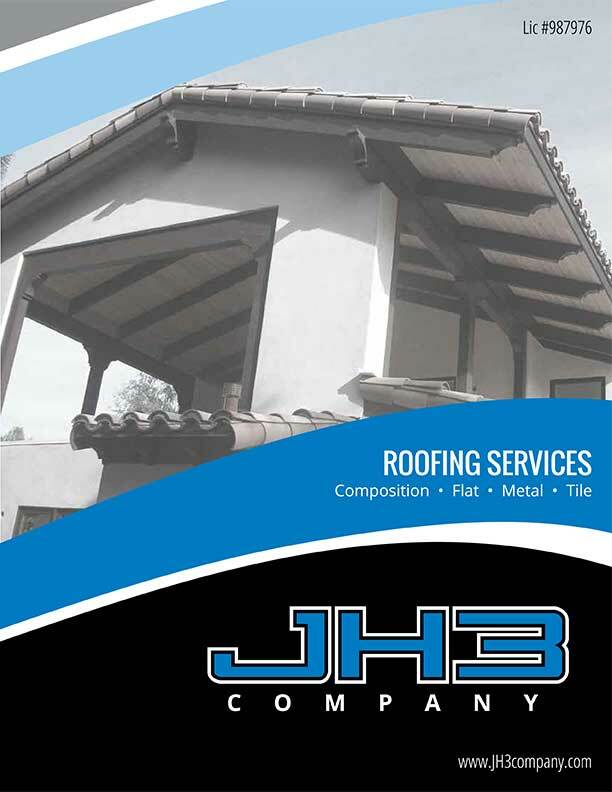 Still, it is a balancing act that requires a person to carefully judge if a metal roof is best for their commercial or residential project in Ventura, Los Angeles or Santa Barbara. 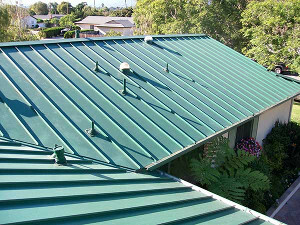 Whether you are a building owner or homeowner, and you would like to learn more about the following benefits of standing-seam metal roofing systems, please contact us by selecting your property location at the bottom of this post. We’ll be happy to answer all of your metal roofing installation questions. Ease of installation over solid decking or substructural members. Durable and fire-proof designs that can last 40-70 years. Flexibility to retrofit over existing metal or shingles on low or steep slope roof configurations. Energy savings from reduced air conditioning usage. It’s worthy to mention that metal roofs are very good from shielding your property from flying embers of an approaching wildfire, but a metal roof will not save your home if the fire is epic in size and speed like the Thomas Fire of 2017. Also be aware that a home covered with a metal roof may make pose a serious challenge to firefighters that need to cut a hole through the roof to put out a home fire that began inside.